Homeowners prefer to have a flat and functional working surface that makes things easy for the cooking purpose. 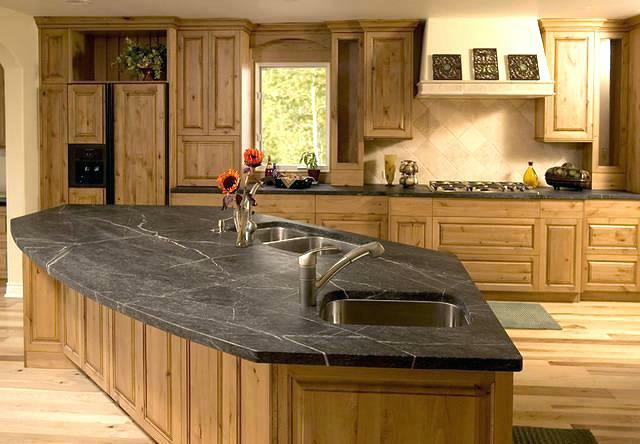 Hence, they bring home different countertop materials like wood, steel, glass, ceramics, travertine, and natural stone. 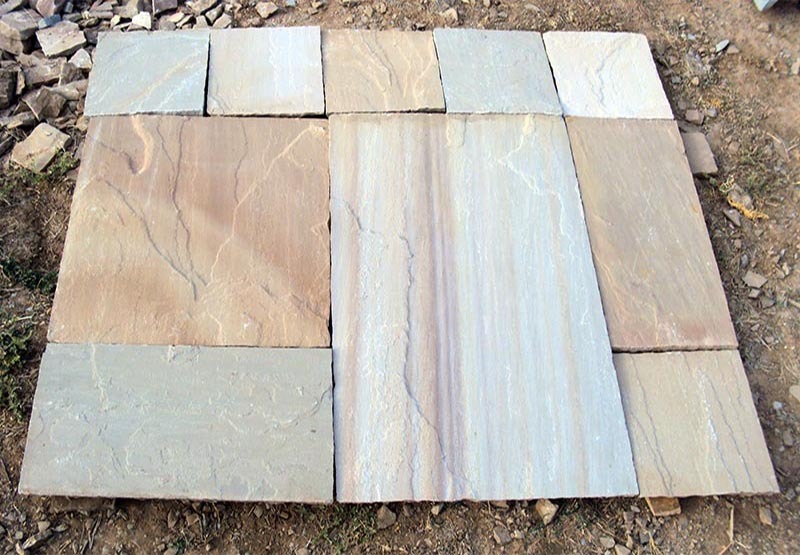 Amongst them, natural stone makes a big difference with marble, granite, sandstone, quartzite, limestone, and slate. 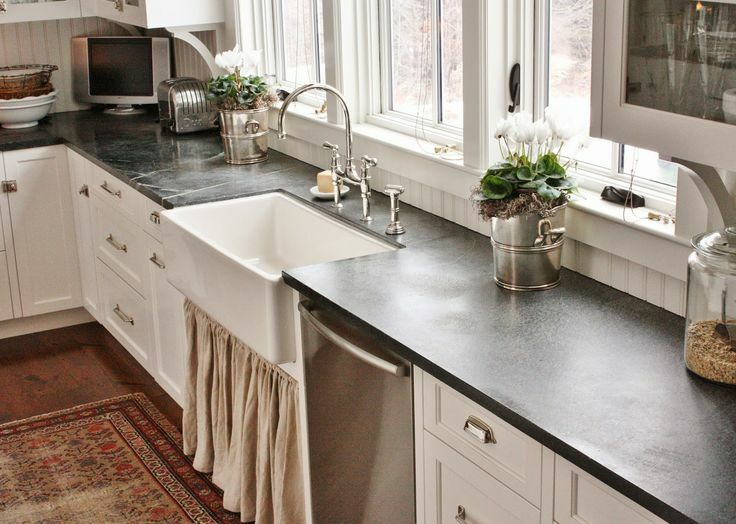 The most interesting highlight of natural stone countertops is an eternity (never out of style). 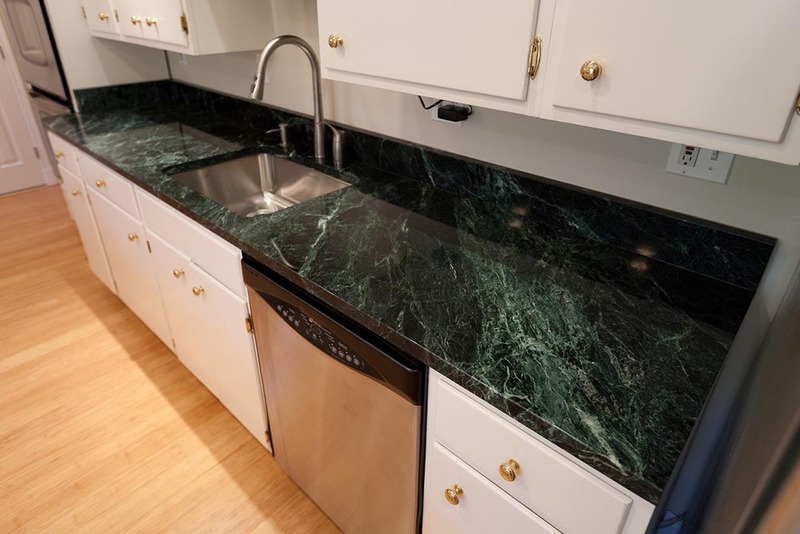 A countertop tile or slab having ability to resist spills, stains, heat damage, and abrasion gives homeowners immense benefits. 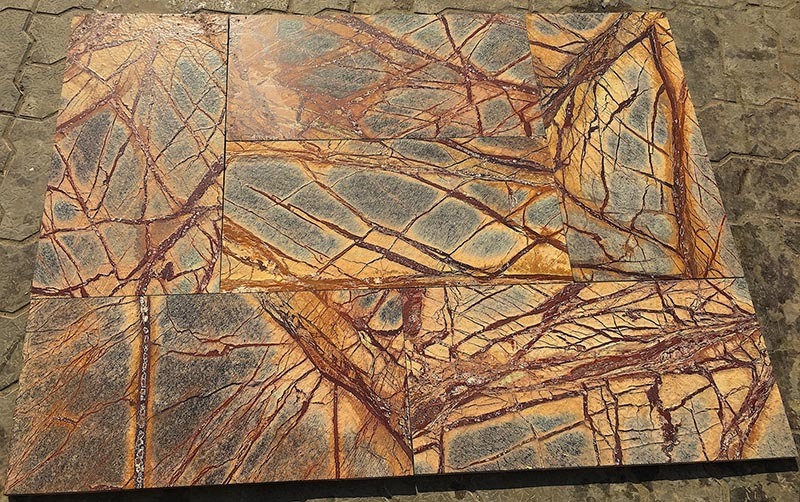 If you are living with a lusterless kitchen with poor working surface, countertop, and walls, it is high time to go for Indian natural stone colors and options for global countertop buyers. Remember that a moderate renovation in your kitchen, keeping a countertop in mind, can assure you unbelievable returns: Up to 95 percent. Black and white is simply a deadly combination when it comes to contrasting the color of kitchen cabinets with floors and countertops. A large number of people get attracted to a white kitchen because the white color is clean, orderly and simple. People love to welcome white to their kitchen on walls, cabinets, and countertops. Choosing the right hue is essential to expose architectural details or convert old-fashioned cabinetry. 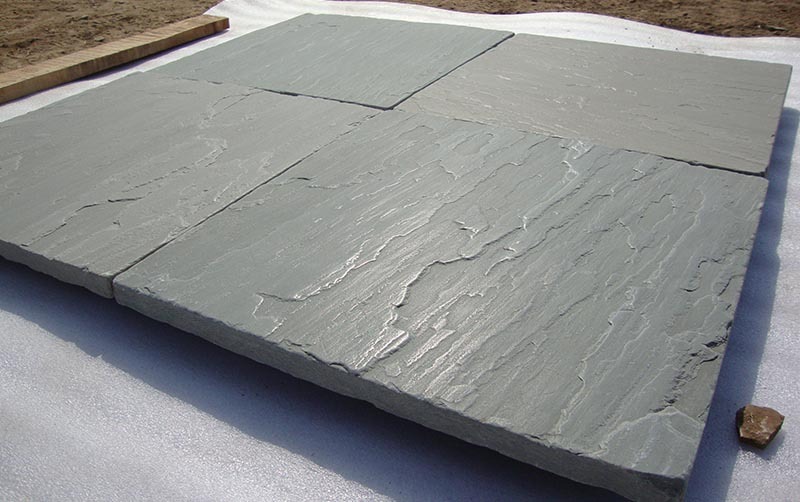 It is clearly possible with a certified natural stone supplier in India. Without any doubt, limestone, sandstone, and marble are classic materials. They come with natural veins and defects. 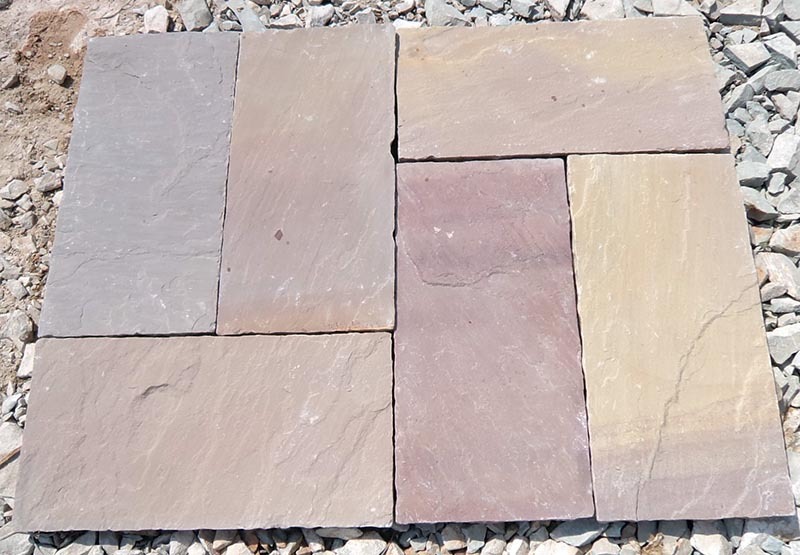 All these stone types never go out of fashion. 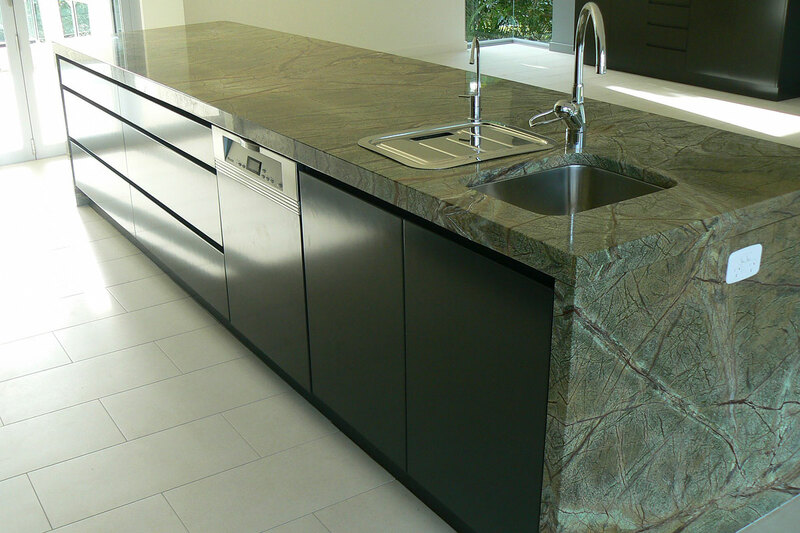 Regatta Universal Exports, a leading and certified supplier of rare natural stone countertops and stone colors, offers you numerous countertop options, ideas, and trends on a budget. For product information or sales inquiry, simply go through our product gallery. 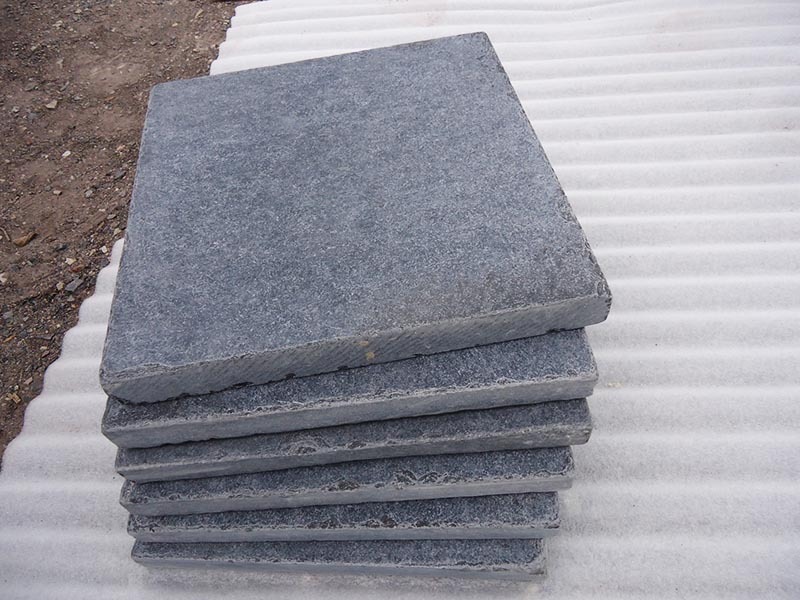 You can also get an instant quote for your choice stone product by filling the form here. Whether you are looking for any color of countertops, we welcome you to our website.